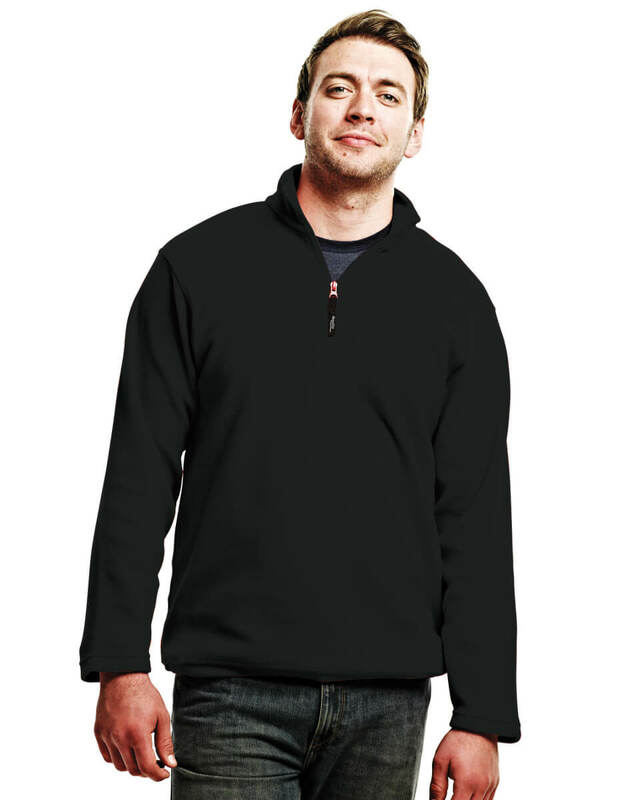 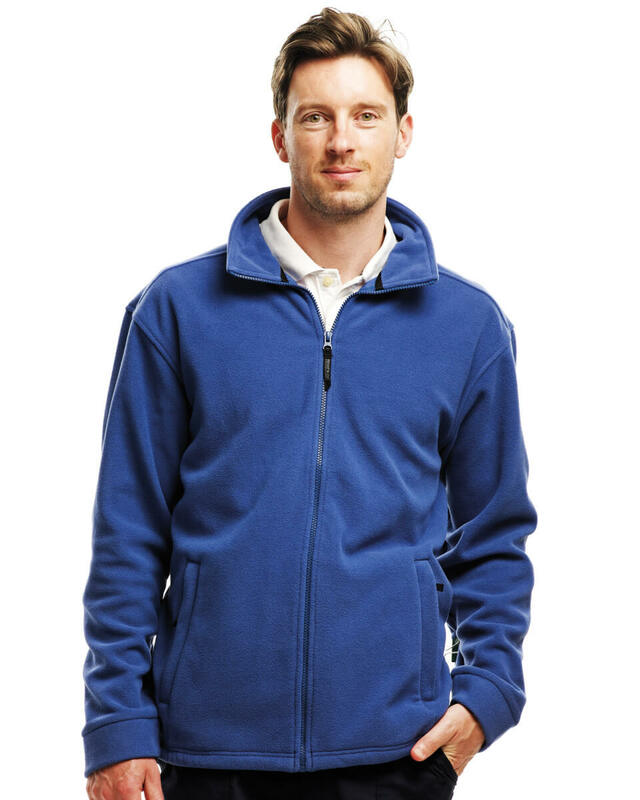 Here at Midway Clothing we offer a selection of fleeces, perfect as part of your corporate workwear, team sportswear or promotional leisurewear, and guarantee a professional, reliable service and outstanding quality products. 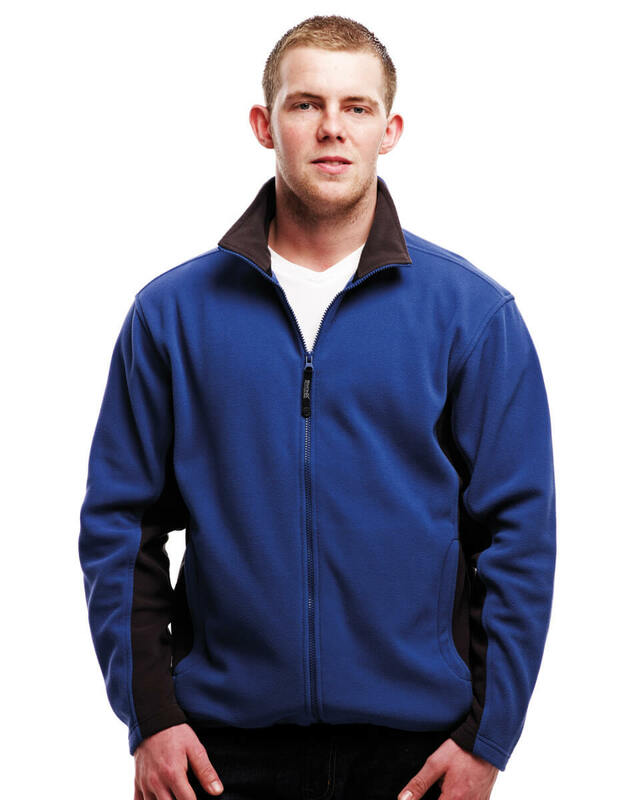 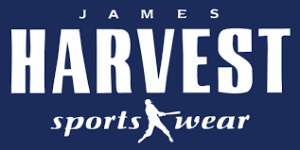 We are the experts at personalising fleeces to the most superior standard and offer comprehensive embroidery services and printing services. 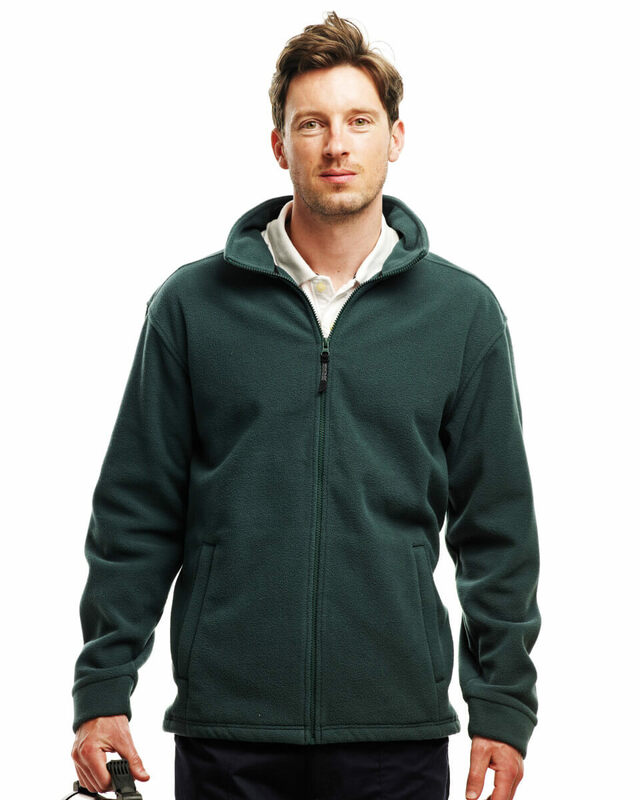 Our fleeces are offered in an impressive range of colours, sizes and designs, ensuring we have the perfect style for your individual specifications. 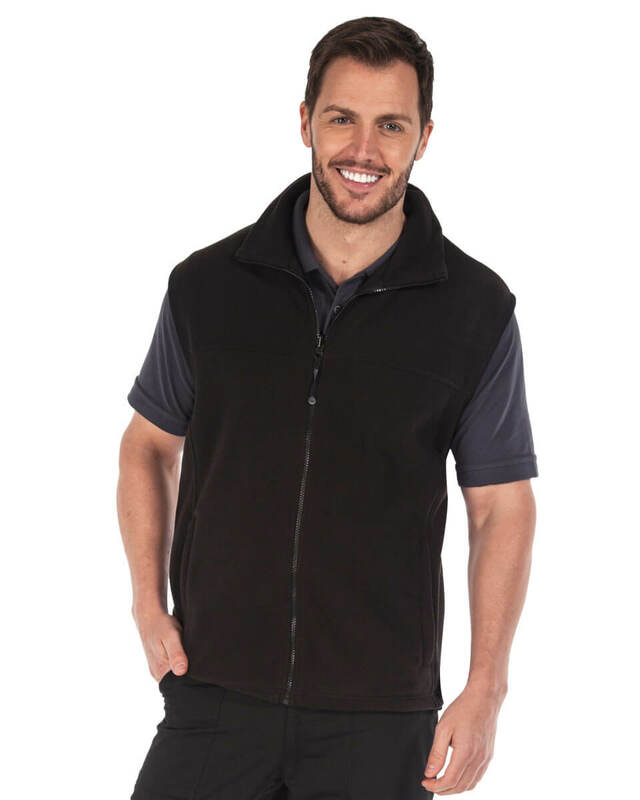 Simply give the friendly team at Midway Clothing a call today for more information!